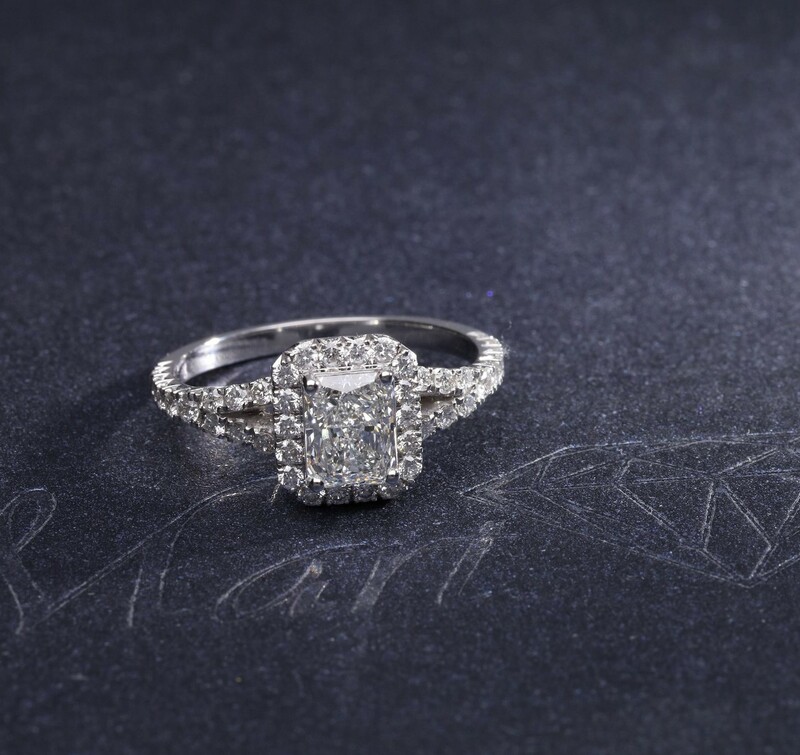 Some people are captivated by the sheer beauty of a diamond itself, others would rather see it as a pièce de résistance of beautiful jewelry. 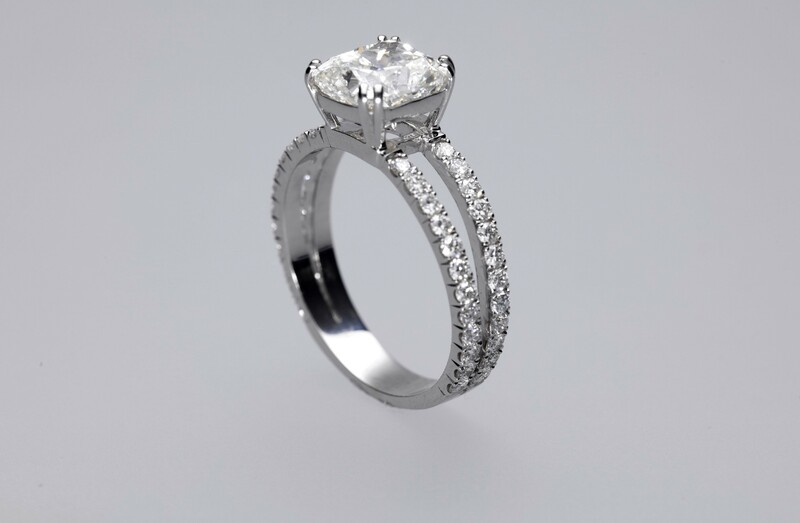 At a special request, we may encase the raw beauty of a cut stone into breath-taking jewelry. 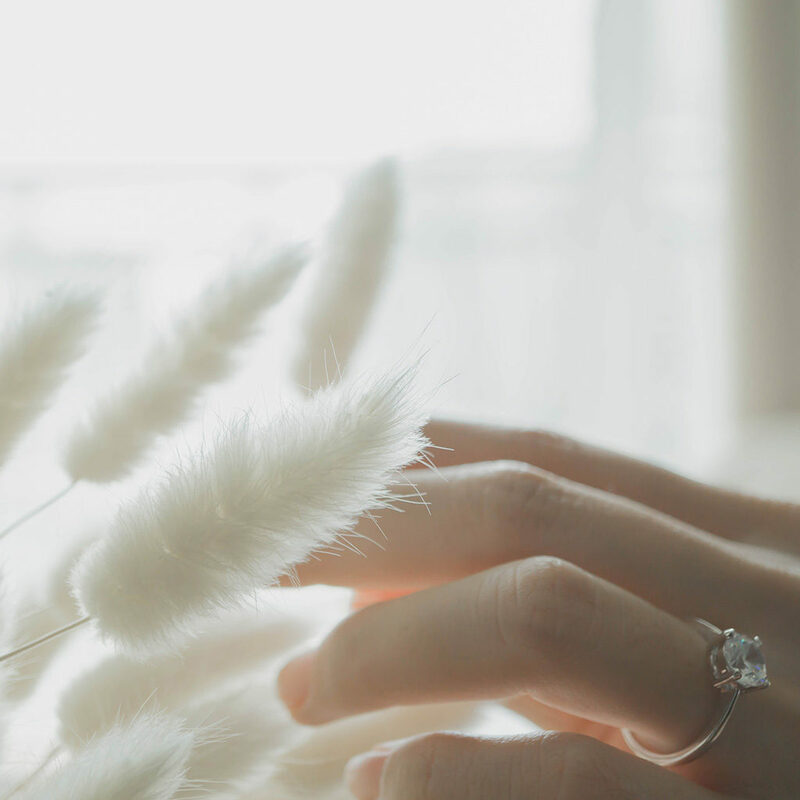 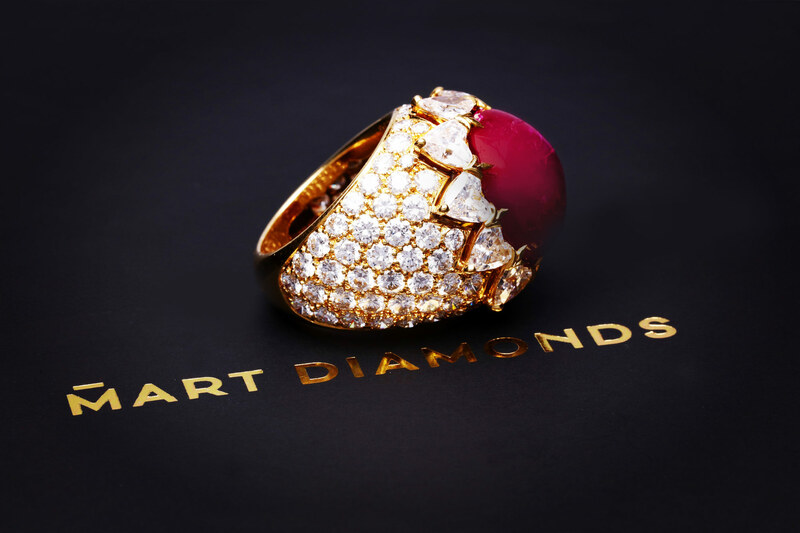 Our unique pieces, brought to life in cooperation with a jewelry designer, are more than just investment – they shine a sheen of wonder on those dearest to your heart and all the beautiful moments in life. 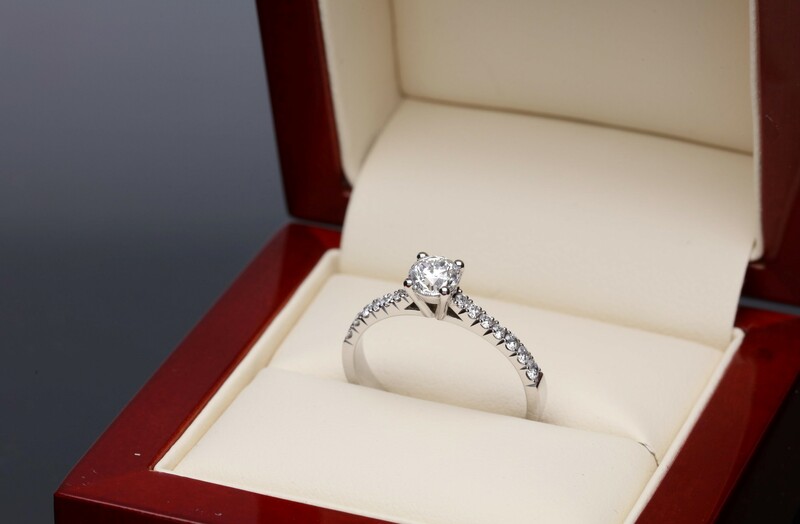 A stone set in a piece of jewelry does not lose its value – it becomes an ornament in the. 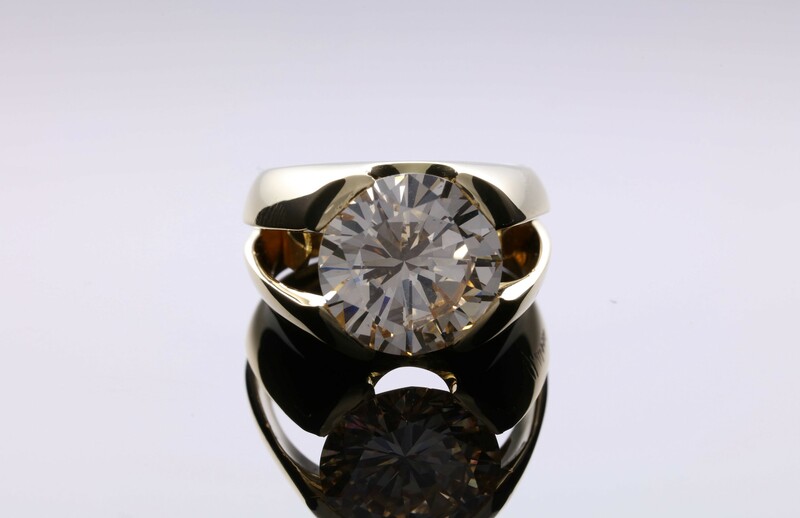 Our jewelers not only design jewelry made to individual order, but may also advise on the style and choice of a precious metal that will highlight the stone’s shine best. 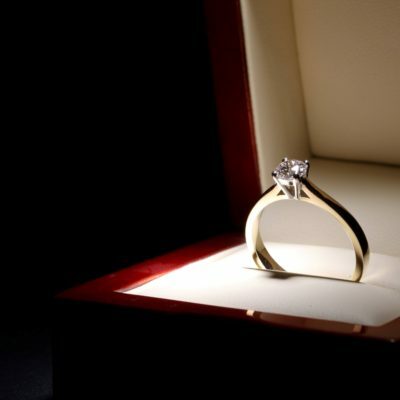 You may hide your diamond in a safe or let it shine brightly. 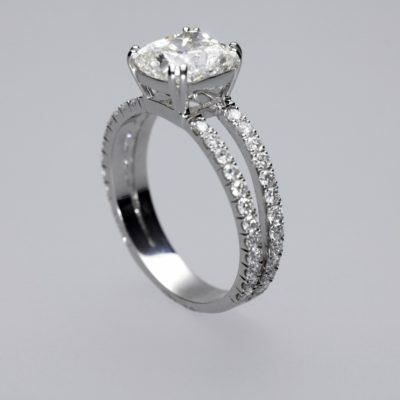 Engagement ring, dreamy earrings, exquisite brooch or maybe a romantic bracelet… it’s going to be a beautiful investment! 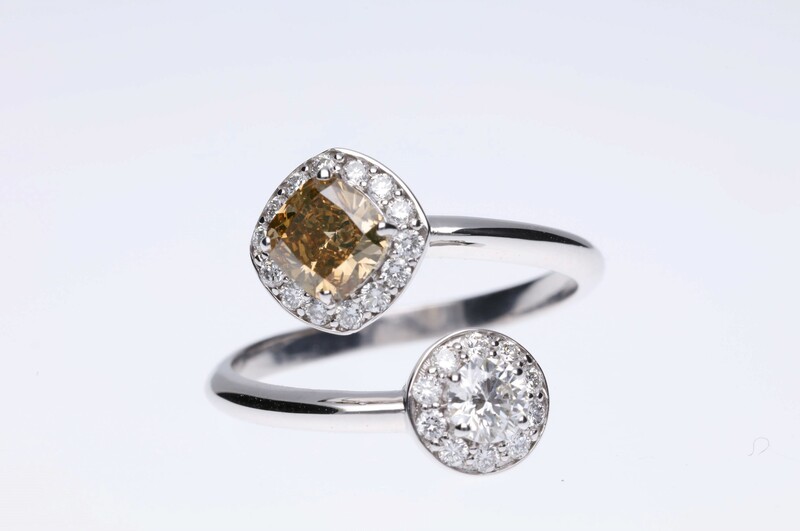 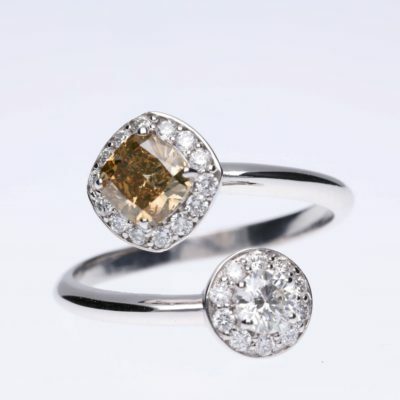 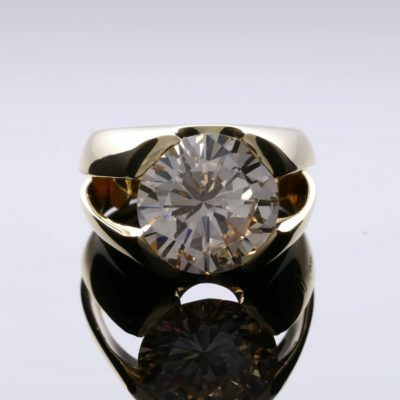 We encase the raw beauty of a cut stone into jewelry. 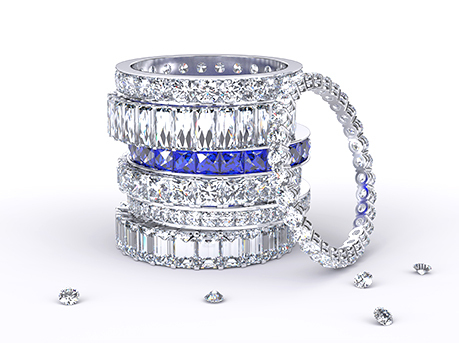 Our collaboration with jewelry designers brought to life many unique rings and necklaces. 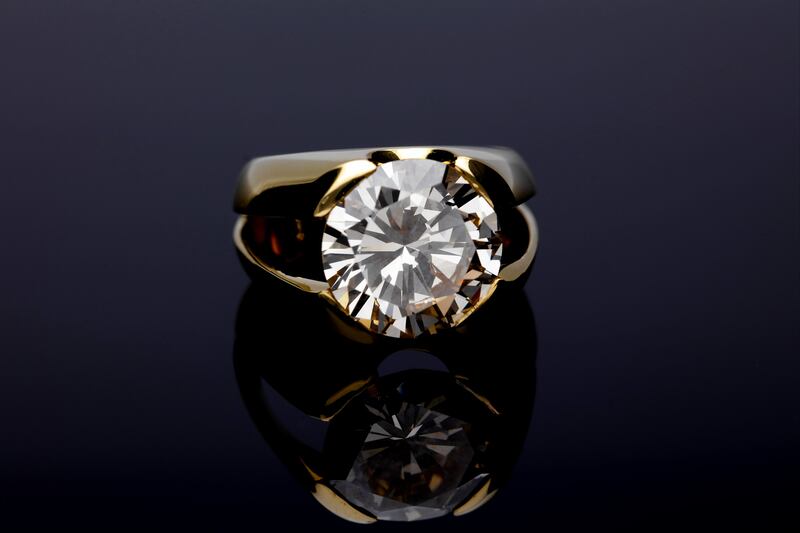 You can see some of our newest work below. 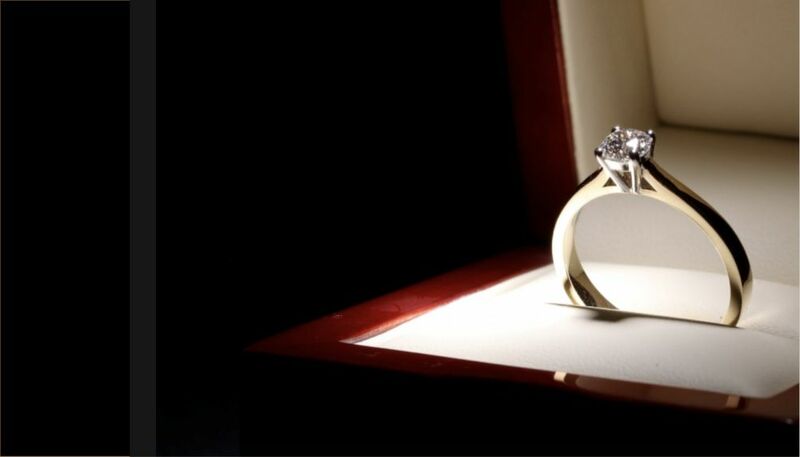 For us, selling a diamond is a beginning of a long-term relationship; our clients can rely on the support of a professional team from the moment of purchasing the stones until they sell them, should such a decision be made. 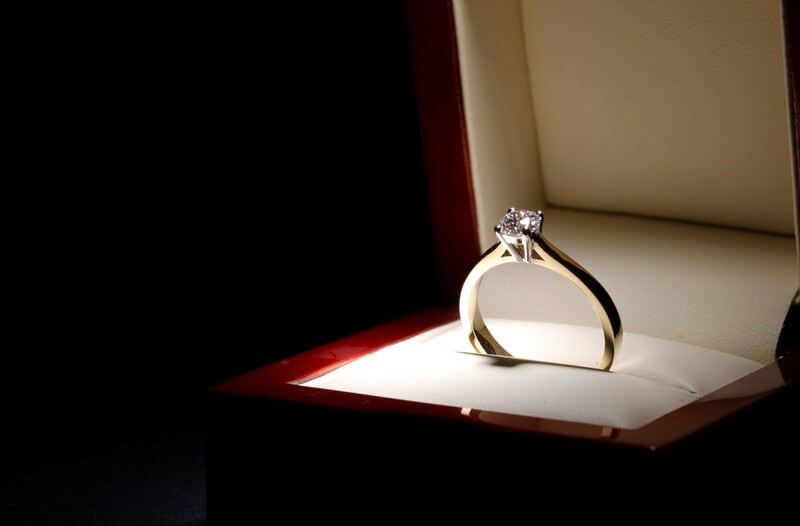 All of our clients can benefit from our extensive transaction oversight and diamond appraisal services. 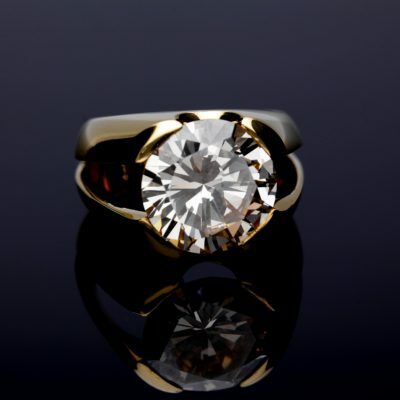 We also offer to keep purchased stones in a deposit and help with finding the buyer, when our customers decide to sell. 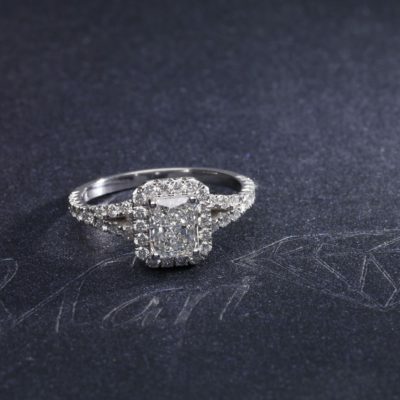 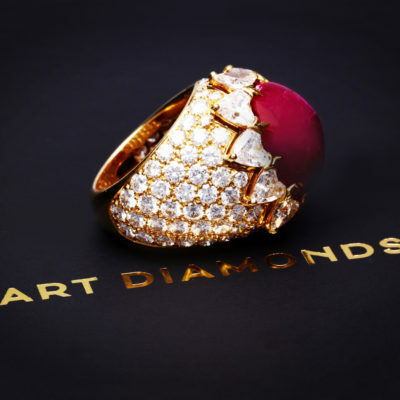 At Mart Diamonds, we may also set the diamonds into individually-designed jewelry at a special request.